Hello DharmaWorldwide ! Why is this song not on Spotify ?? Why is you(Label) not on spotify?! @ozkamusic: So glad you love it!! @user-474536420: The flute is something special ❤️ So glad we could finally put this out for you! @code7music: We think so too ❤️ We're so glad you love it! 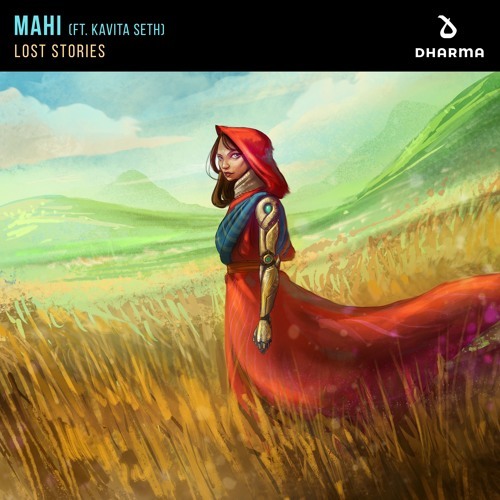 @abou-shaikh: Lost Stories really made something special here ❤️ Glad you like it!